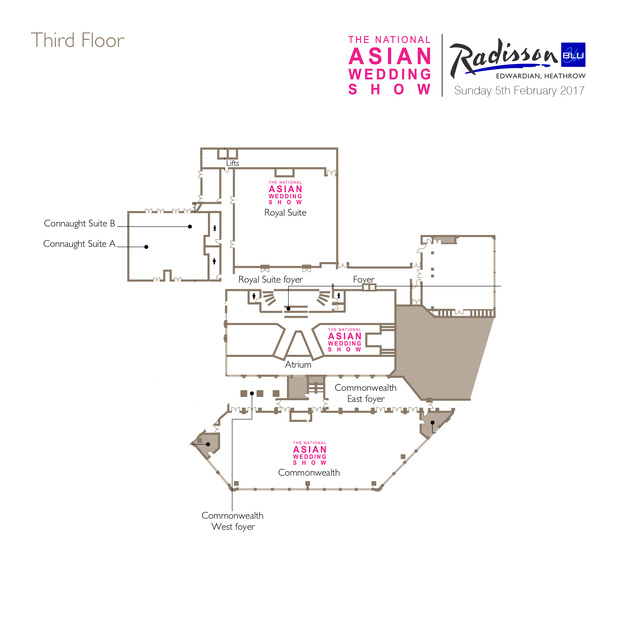 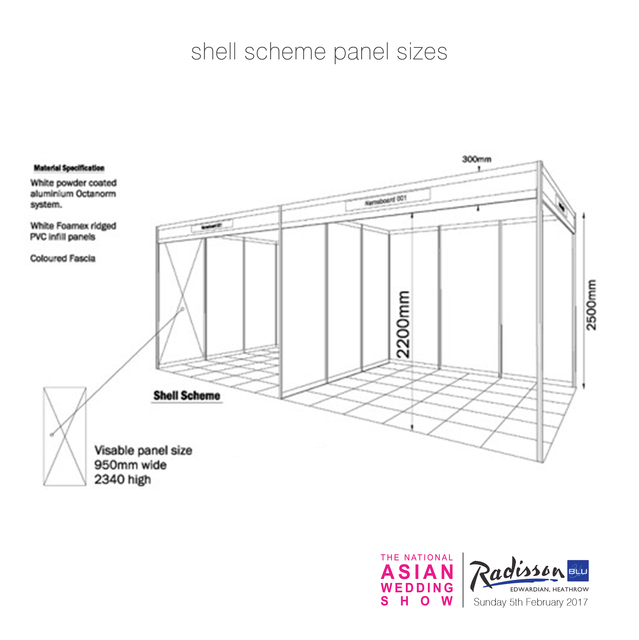 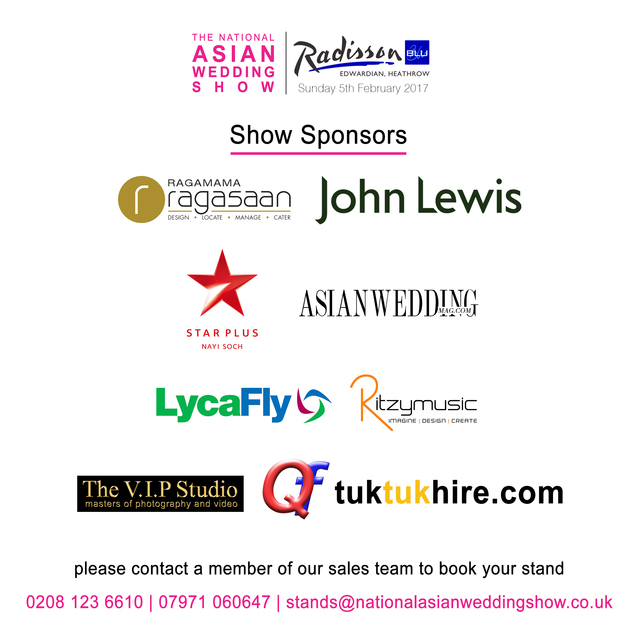 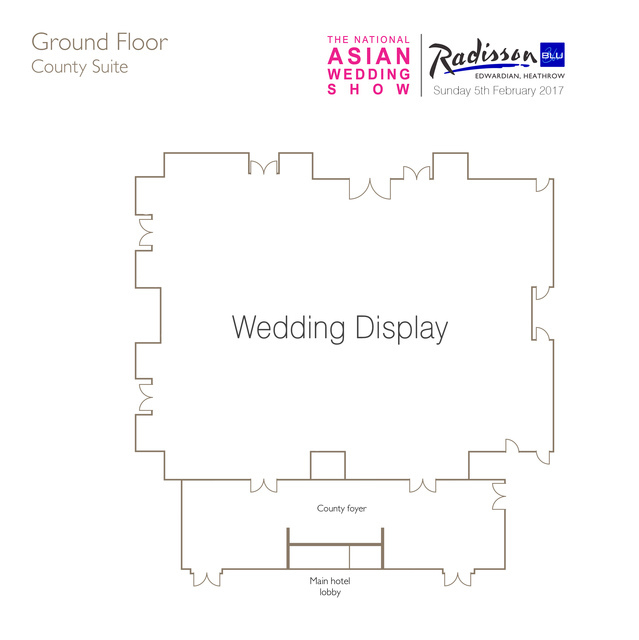 Exhibit with us at The National Asian Wedding Show and take advantage of our huge reach into the Asian Wedding industry. 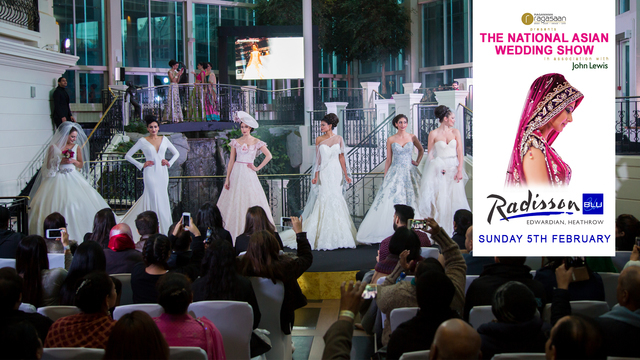 Interact with your target audience face to face, giving you an edge over your competitors. 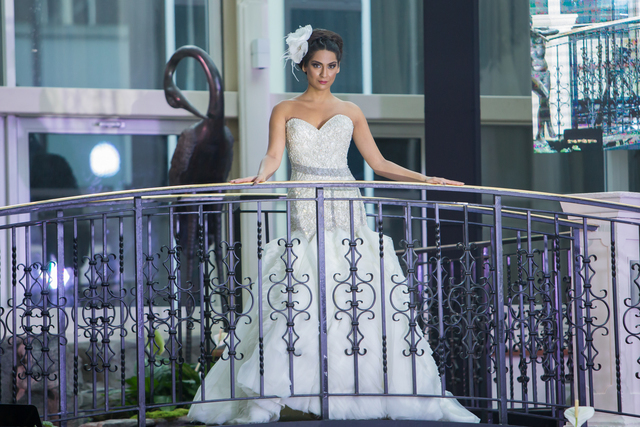 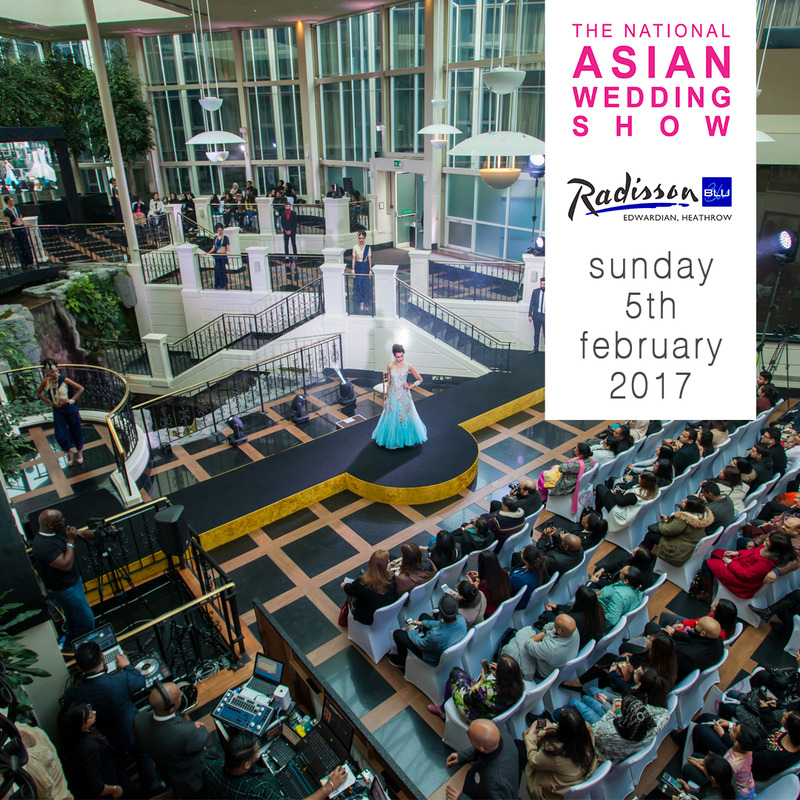 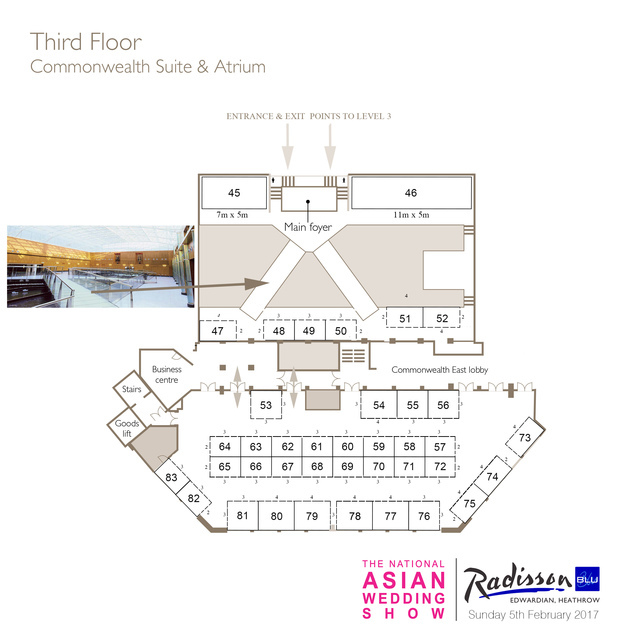 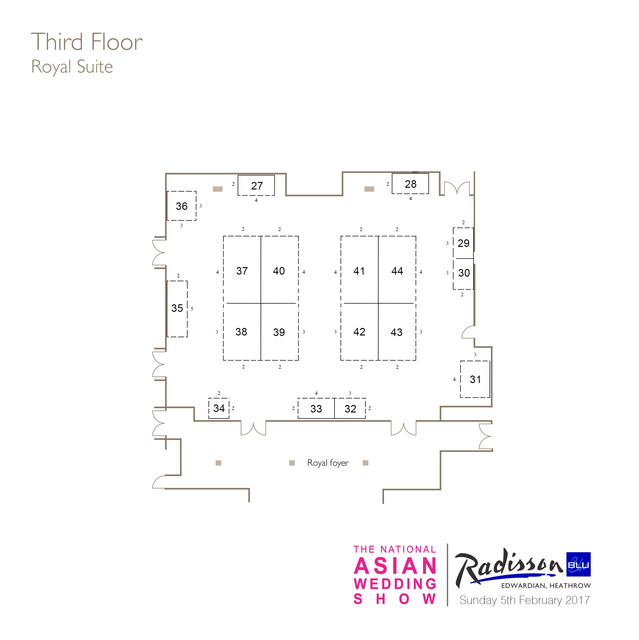 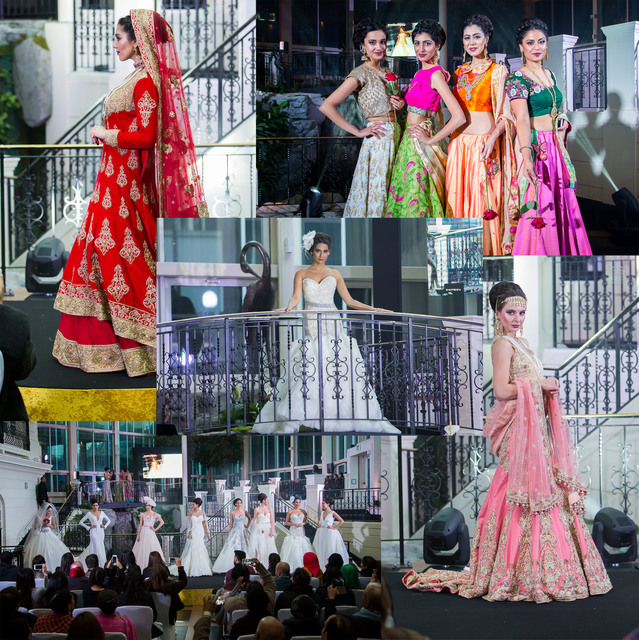 Europe's largest Asian Wedding Show returns to the exclusive Radisson Blu Edwardian Heathrow for the second consecutive year. 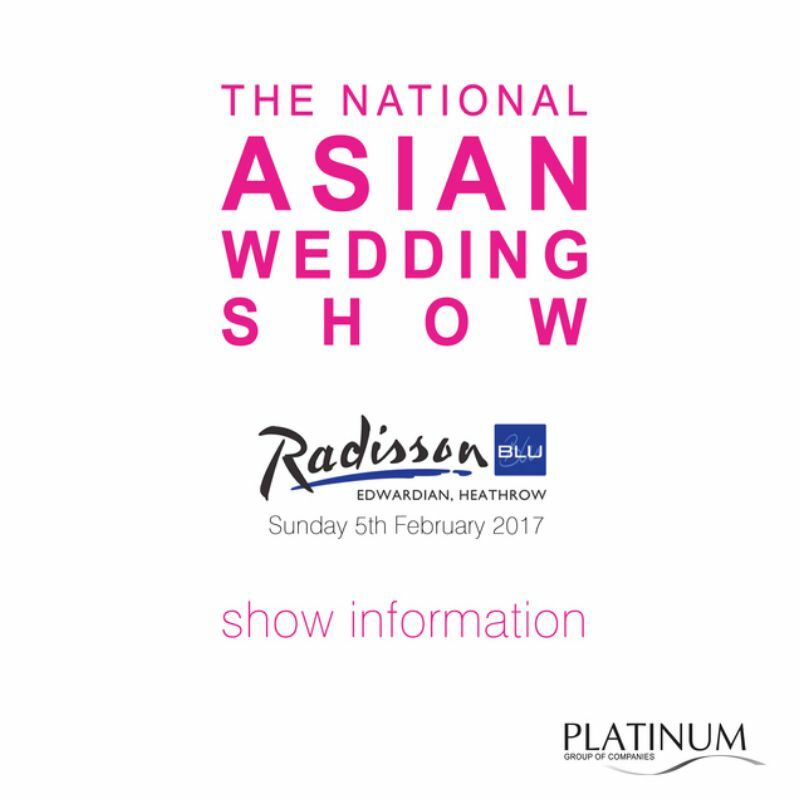 In February 2016 over 2500 people attended the maiden show resulting in increased exposure for our sponsors and exhibitors. 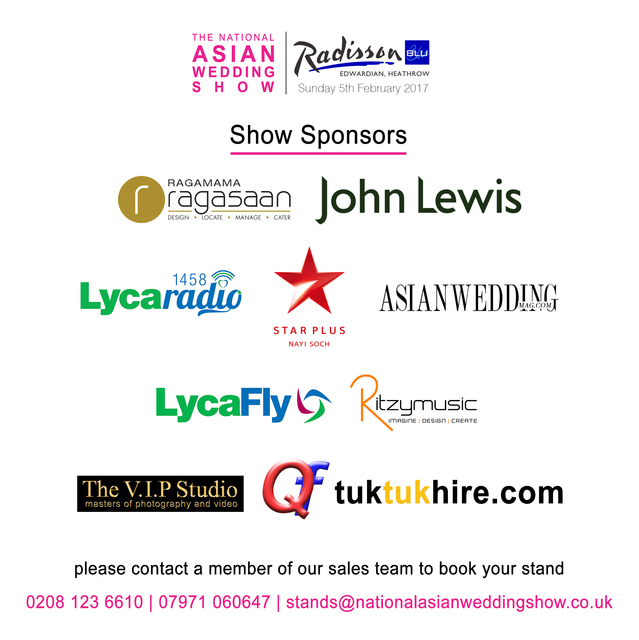 In 2017 the show is set to achieve a higher number of visitors due to a increase in teh marketing budget and also extra exposure by our event partners such as Ragamama Ragasaan, John Lewis, STAR TV and Lyca Radio. 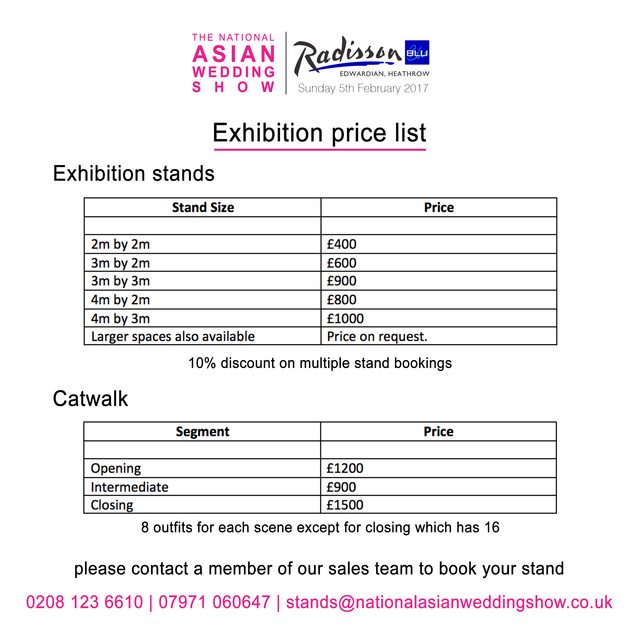 Are you ready to book a stand? 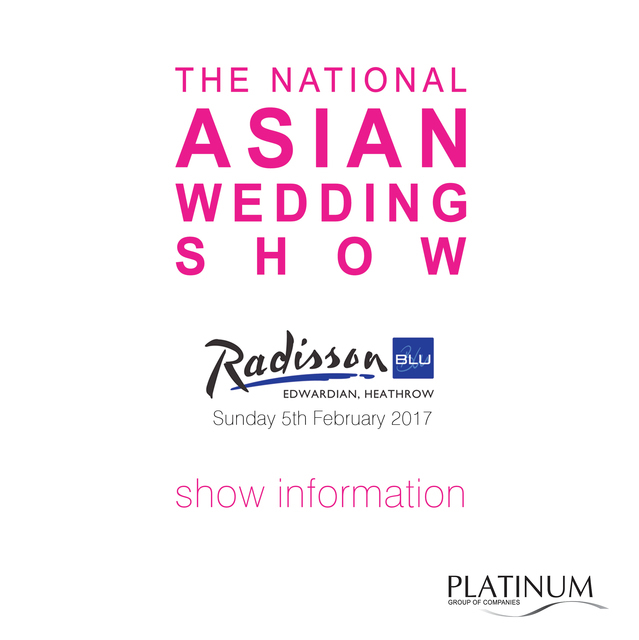 or would like some more information? 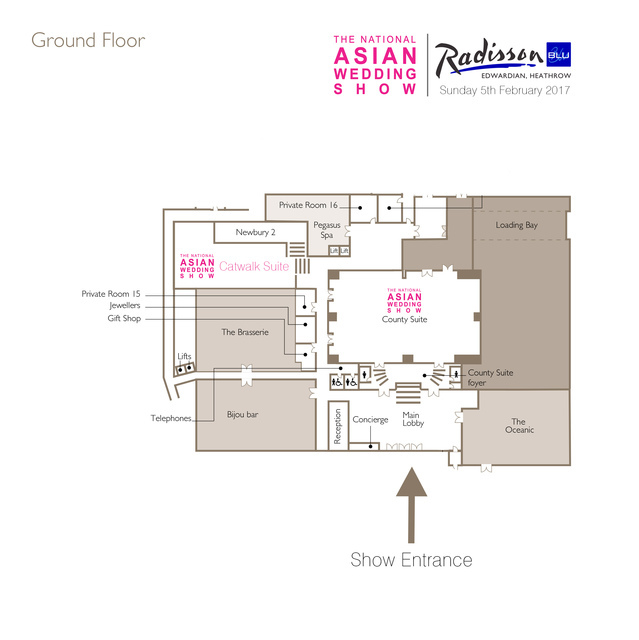 Please click on one of the buttons below to contact a member of our team who can assist you further.